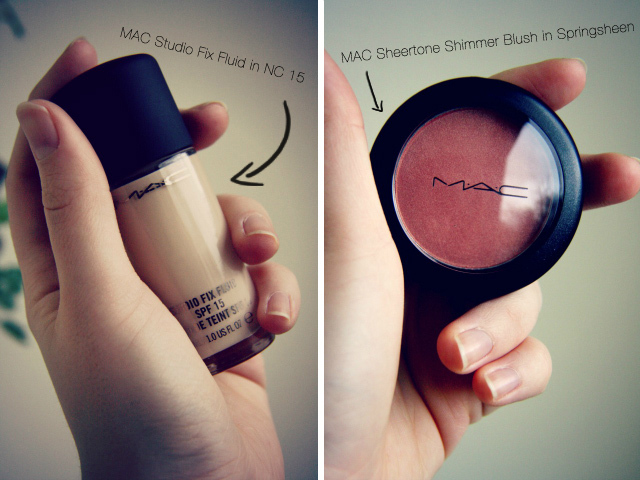 Review MAC Studio Fix Fluid or: How MAC saved my life. Just to remember you what I bought 3 months ago. What I absolutely love with this foundation is, that it makes my skin look a lot more even but absolutely not like a mask. It conceals enough flaws to make me feel comfortable but it allows enough to shine through to give it a very natural feeling. 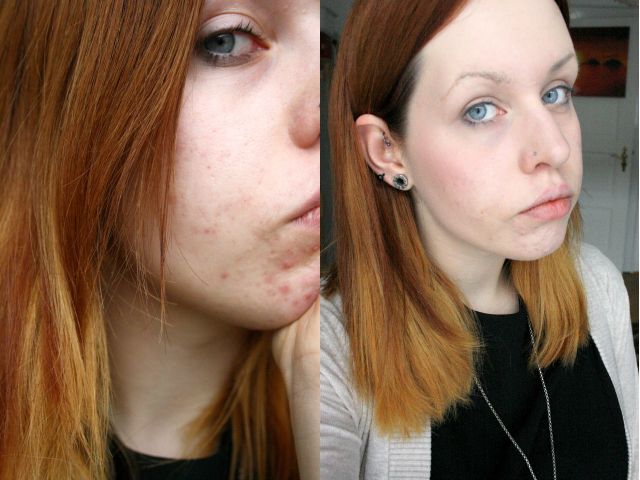 I ASBOLUTELY LOVE THIS FOUNDATION. I bought it in the middle of November and still didn't run out of it so I personally think the price (approx. 25€/30$) is very reasonable. I read that one bottle lasts half a year but since I use quite a lot when my skin breaks out I hardly doubt it will last me that long. The foundation stays on very long and didn't even melt off my face during 90 minutes of heavy sweating dancing lessons. 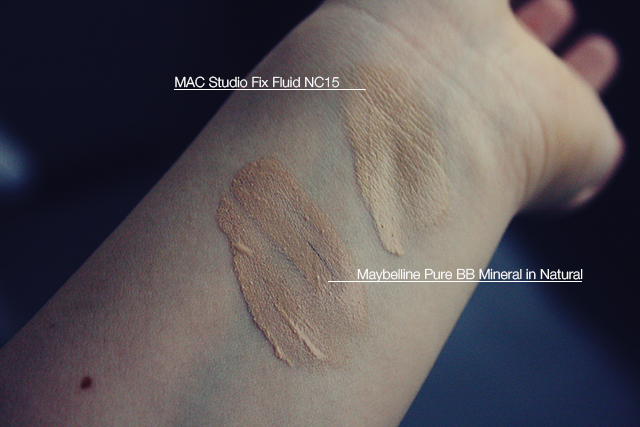 When I look at it now, my former foundation looks like mud, LOL. All items were purchased with my own money and this displays only my personal opinion. If you habe any further questions, feel free to ask! I also have to finally(!!!) make a review for the amazing Sleek palettes. 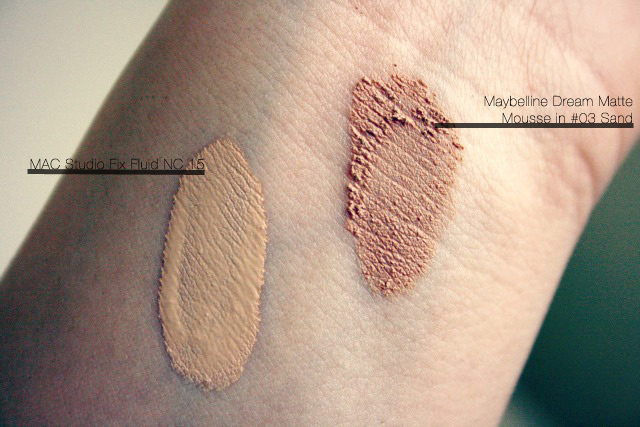 I made swatches some months ago, LOL. But first, be excited for my next post, because I threw soooo much love of myself into it. :D I can finally call this a "weekend" because I still have days off from work! ^___^ I think this is the first Saturday + Sunday since August that I have both days off. Wow. Amazing. Tomorrow my cousin will come to my place, we're going to do some amazing food, watch all the Pirates of the Caribbean films while drinking champagne!